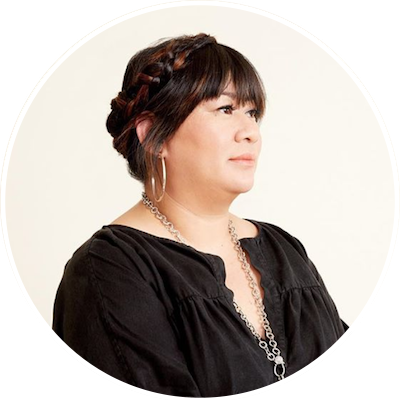 Tran Wills is the Co-founder of Base Coat Nails: One of the first non-toxic nail salons and product lines in the U.S. They have locations in Denver and Los Angeles as well at Nordstroms in LA, Seattle, Chicago, and Newport Beach. Tran has spent the last nearly two decades as a creative force helping lead and gather the Denver arts, fashion and beauty communities by founding companies and galleries, supporting emerging designers and artists, and mentoring other entrepreneurs.